Tax season is stressful for just about every adult in the country. While the terminology and tax filing process is a mystery to many, an experienced accountant can help make filing simple and ensure that you get the biggest refund possible. At Wheeler Tax & Accounting in Winchester, KY, their experienced accountants want to help you be better prepared this tax season. 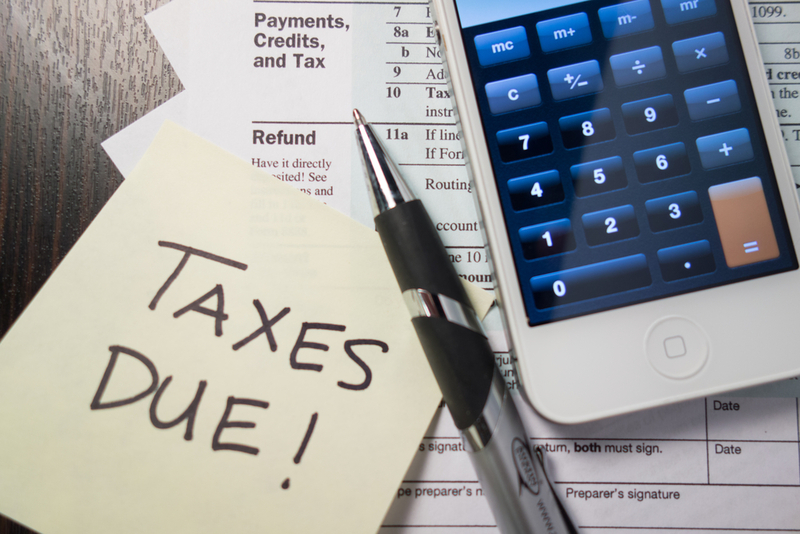 Deadlines Are Firm: As long as you file your taxes before the April 15 deadline, you won’t be subject to late filing fees. If you do need to file later for any reason, it’s important to request an extension. While you can do this on your own, your accountant can help you file the necessary paperwork to request the extension ahead of time. Standard Deductions Are the Tip of the Iceberg: Standard deductions apply to most financial situations, but some people will qualify for additional deductions based on their jobs, their life situations, and family size. Your accountant will be able to help you identify which deductions you qualify for beyond the standard options. Exemptions Reduce Tax Burden: While deductions will help you save money on the amount of tax you owe the government, exemptions let you reduce the total gross income your tax burden is based on. If you have children or dependents, are married, or make donations to nonprofit organizations, you may be able to deduct a portion from your adjusted gross income. Accountants Look for Hidden Deductions: Unless you’re familiar with the tax code, you’ll likely miss out on some important deductions or exemptions when you’re filing your taxes. Working with an experienced accountant ensures that your taxes are filed correctly, with the most exemptions possible. Whether you’re looking for help with your personal bookkeeping needs or want an accountant to handle your tax preparation this year, Wheeler Tax & Accounting can help. Learn more about their services online and call (859) 744-1000 to schedule an appointment.